Please note, kangaroos are often encountered on the roads within the Cape Range National Park, so please drive slowly and carefully. Driving around dawn, dusk and through the night when the local wildlife is most active is not recommended. There are in excess of 100 camping bays along the western shore of the Cape Range National Park, most of which are accessible via conventional 2 wheel drive vehicle. 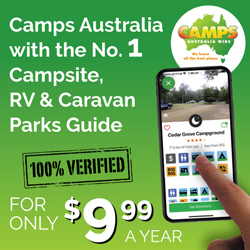 The campgrounds are positioned along the coast starting at Neds, Mesa, North T Bone, Tulki, North Mandu, Kurrajong, Osprey Bay, Bungarra, Yardie Creek, One K and Boat Harbour. 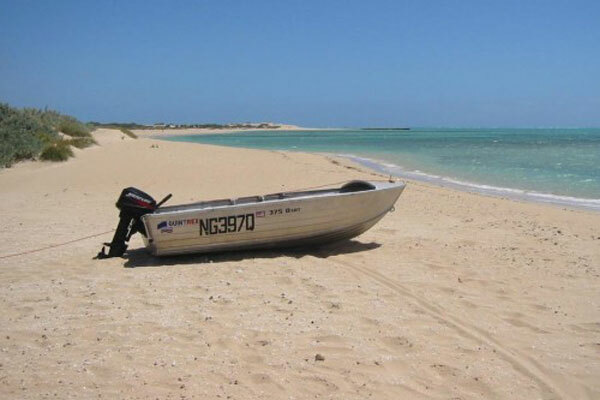 These sites offer easy access to the coast for swimming, snorkeling, boating and fishing. 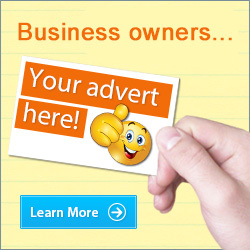 Caravans and larger vehicles can easily be accommodated, however, there are very few facilities – no power although generators are permitted, showers or cooking facilities. Many of the sites have toilets and picnic tables but you must be fully self-sufficient and bring all your water. 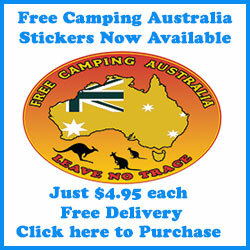 Resupply is via Exmouth which from the furtherest campground is a 160km round trip. Note: no wood fires or pets are permitted in the National Park. 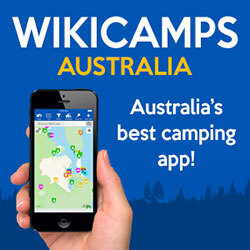 There are four camping bays that can be booked only online at www.parkstay.dpaw.wa.gov.au. 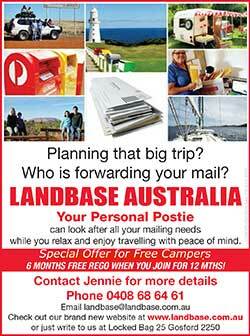 The other camping bays cannot be booked and are available on a first come, first served basis only. If you will be arriving between Monday to Friday, you can check availability for the camping bays at the Department of Parks & Wildlife (DPaW) office in Exmouth. On a Saturday & Sunday, visitors need to make their own way to the park entrance to check availability of the camping sites. There is a DPaW employee ranger stationed at the park from 8am all year round and they will know what camping sites have availability. For more information, please contact the local DPaW office on 08 9947 8000.